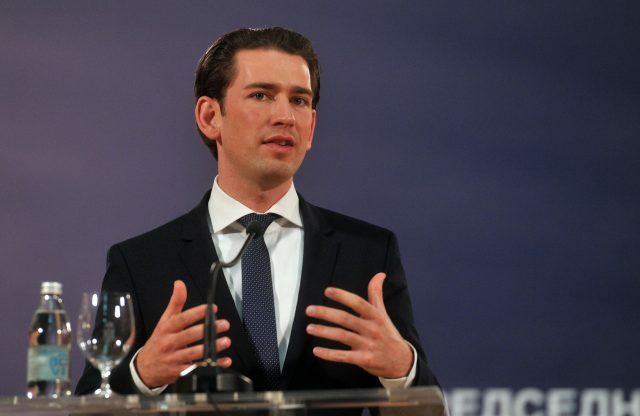 VIENNA – Austrian Chancellor Sebastian Kurz said yesterday that any solution to Kosovo issue should have the support of the great powers, especially among the UN Security Council members, adding close cooperation with the US was also crucial, the FoNet news agency reported. 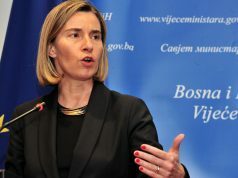 In an interview with the Cord magazine, Kurz said Serbia belonged to the European Union, but warned that Serbia’s people should be aware that without a comprehensive normalisation between Belgrade and Pristina the EU membership would not be possible. Kurz has said the stability is not given; it demands political courage for solving bilateral conflicts. 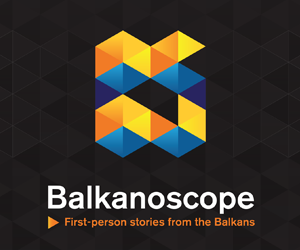 He added Vienna strongly supported Belgrade’s European path, as well as that of the whole region, but that it meant many reforms some of which Serbia, led by President Aleksandar Vucic, had already implemented. 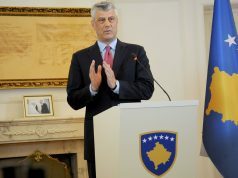 Speaking about a solution to Kosovo problem, Kurz commented his words that the division of Kosovo would be acceptable although the EU, and notably Germany, were vehemently against it. “I said we would support everything the two sides agree on, but undoubtedly any solution must contribute to the stability and not create additional instability (in the region). I’m convinced that achievable,” he said.